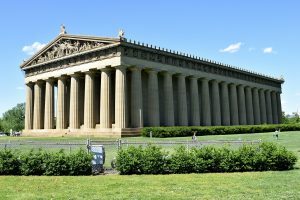 If you reside in Nashville, Tennessee the local office of the Social Security Administration is located at 120 Athens Way, Nashville, TN 37228. Their toll free number is (877) 808-5461. The Social Security Administration has attempted to make the process easier for those who need to apply for benefits. If you like you can go directly to the SSA in Nashville and sit down with a representative. However, they suggest you call ahead and make an appointment so you do not have to waste time. 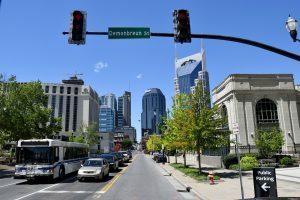 If you prefer not to go to the Nashville, Tennessee office you may also apply over the phone or on line. There are advantages and disadvantages to all three. 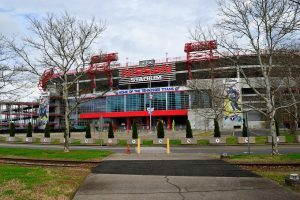 It is definitely advantageous to go to the greater Nashville area office. That way you are able to ask questions and get answers directly from an expert representative of the Social Security administration. This professional will also be able to explain the filing process and indicate what benefits you are likely entitled to. They will also be able to look over your application for places you may need to add to or subtract from. A personal visit is actually advisable early in the application process. 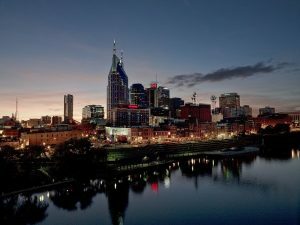 There are many people who are simply too ill or disabled to leave the house and visit the Nashville, TN. Office to make an application for benefits. These people may prefer applying by phone. You will still talk to a Social Security representative who can walk you through the process, but you must be very organized in advance to take full advantage of the call. Many people are savvy computer users and prefer to do all of their business online. It does have the advantage of being an efficient alternative because you can take as long as you like to fill out the application at your leisure. If you tire from the process you can log off and log back on when you are ready to revisit the issue. Your responses are saved and you can go back and forth throughout the application which allows you to be reflective and thorough. When you are done you simply click the submit button and your application is on its way to the Nashville, Tenn. SSA office for review. However, be sure to keep copies of all of the information that you included in the application. It is important to be very organized so that if your application is denied you are able to go back through the paperwork and ‘fill in the holes’.